Ten books about ten different people from different walks of life. 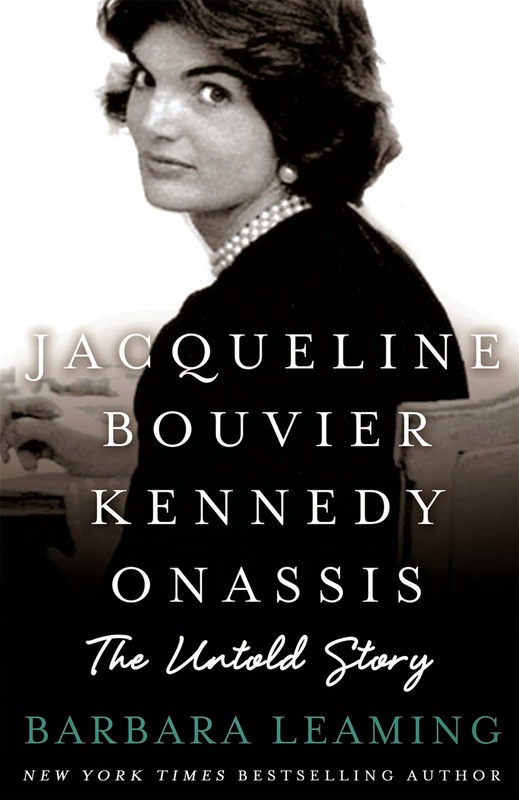 For almost six decades, Jacqueline Kennedy Onassis has fascinated people worldwide. The subject of numerous books and thousands of articles, her life has probably been documented in millions of words. And yet, there has always remained something mysterious, something private about this very public woman. With extraordinary skill and great sensitivity, Barbara Leaming explores the seemingly magical world of Jackie's youth, her fairy-tale marriage to a wealthy and handsome Senator and Presidential candidate and her astonishing transformation into a deft political wife and unique First Lady. This spirited young woman's rejection of the idea of a "safe marriage" as the wife of some socially prominent but utterly predictable man led her to JFK and international fame. But the trauma of her husband's murder, which left her literally soaked in blood and brains, would damage her far more than has been known. Until now. The murder trial of Oscar Pistorius captured world's attention in a way no other case has since OJ Simpson, was tried for the murder of his ex wife in 1994. John Carlin brings his own extensive knowledge of South Africa and unique access to Pistorius himself, to tell the story of the rise and fall of a classically tragic hero. Before Valentine's Day of 2013, Pistorius was best known as an extraordinary athlete, the 'Blade Runner' who became the first amputee in history to compete in the Olympics. Everything changed after he shot his girlfriend Reeva Steenkamp dead in the early hours of 14 February. Overnight, the Olympian's status as a role model was replaced by tales of erratic behaviour and a violent dark side. His seven-month trial was broadcast live around the globe, its twists and turns captivating millions. 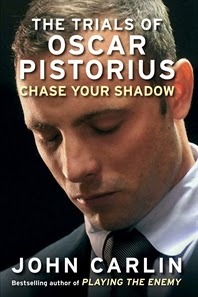 Carlin, who followed the drama inside the courtroom, provides a vivid first-hand account of Pistorius's wrenching emotional breakdowns, the merciless interrogation to which he was submitted by the prosecutor, and the highly controversial judgment. 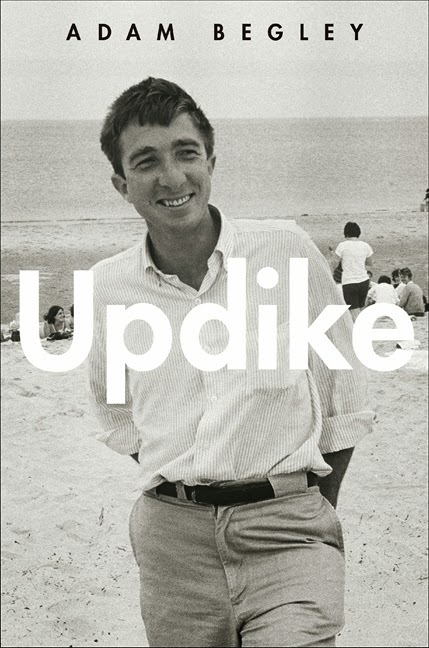 A candid, intimate, and richly detailed look at Pulitzer Prize-winning author John Updike's life and work. With a sharp critical sensibility that lends depth and originality to his analysis, Begley probes Updike’s best-loved works—from Pigeon Feathers to The Witches of Eastwick to the Rabbit tetralogy—and reveals a surprising and deeply complex character fraught with contradictions: a kind man with a vicious wit, a gregarious charmer who was ruthlessly competitive, a private person compelled to spill his secrets on the printed page. Jan Swafford' a revered music historian, peels away layers of legend to get to Ludwig Beethoven, the living, breathing human being who composed some of the world's most iconic music. 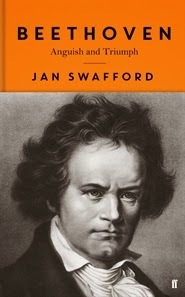 Swafford mines sources never before used in English- language biographies to reanimate the revolutionary ferment of Enlightenment-era Bonn, where Beethoven grew up and imbibed the ideas that would shape all of his future work. Swafford then tracks his subject to Vienna, capital of European music, where Beethoven built his career in the face of critical incomprehension, crippling ill health, romantic rejection, and 'fate's hammer', his ever-encroaching deafness. At the time of his death he was so widely celebrated that over ten thousand people attended his funeral. Sick of deeply personal accounts written in the first person? 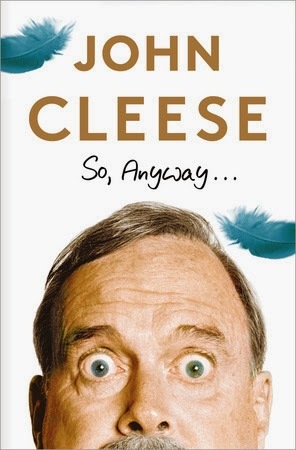 Seeking an exciting, interactive read that puts the 'u' back in 'aUtobiography'? 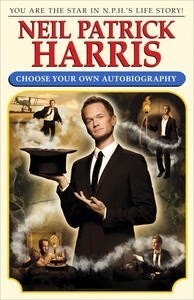 Then look no further than Neil Patrick Harris: Choose Your Own Autobiography! In this revolutionary, Joycean experiment in light celebrity narrative, actor/personality/carbon-based-life-form Neil Patrick Harris lets you, the reader, live his life. You will be born in New Mexico. You will get your big break at an acting camp. You will get into a bizarre confrontation outside a nightclub with actor Scott Caan. Even better, at each critical juncture of your life you will choose how to proceed. You will decide whether to try out for Doogie Howser, M.D. you will decide whether to spend years struggling with your sexuality. You will decide what kind of caviar you want to eat on board Elton John's yacht. Choose incorrectly and you'll find misery, heartbreak, and a hideous death by piranhas. All this, plus magic tricks, cocktail recipes, embarrassing pictures from your time as a child actor, and even a closing song. 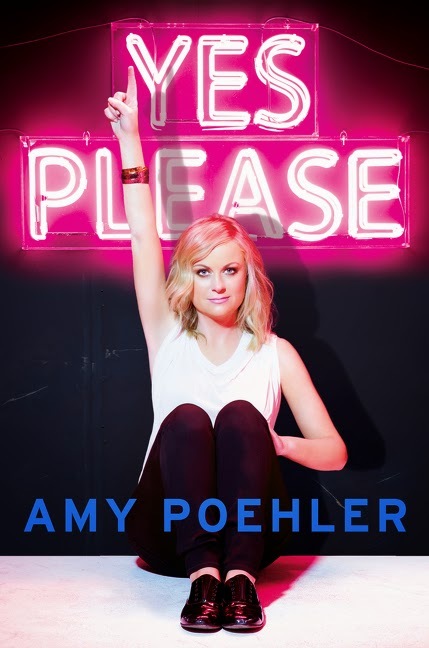 In her first book, popular comedian Amy Poehler offers a smart, pointed, and ultimately inspirational read. Full of the comedic skill that makes us all love Amy, Yes Please is a rich and varied collection of stories, lists, poetry (Plastic Surgery Haiku, to be specific), photographs, mantras and advice. With chapters like "Treat Your Career Like a Bad Boyfriend," "Plain Girl Versus the Demon" and "The Robots Will Kill Us All" Yes Please will make you think as much as it will make you laugh. Honest, personal, real, and righteous, Yes Please is full of words to live by. 266 days driving around rural, regional and urban Australia challenging homophobia. The Beyond 'That's So Gay' National Tour. 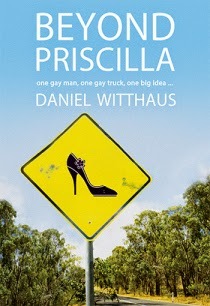 In a 38 week road trip around Australia, Daniel Witthaus discovered what contemporary life is really like for LGBT people - life beyond the stereotypes, life 'beyond Priscilla'. Daniel's simple aim was to challenge and confront homophobia 'one cuppa at a time'. In doing so he met a wide range of individuals, all with harrowing or uplifting stories to tell of 'pride and prejudice'. Join Daniel as he encounters foul-mouthed police officers, transgender treasures, a billionaire's butler, gay jackaroos and straight lumberjacks looking to change. This a story of love. It started when love was lost and I felt as if my world had fallen apart. What followed was a transformative journey, through the process of developing my first world tour, where I faced some of my greatest challenges, overcame some of my biggest fears, and, with the help of my incredible children, emerged a stronger person than I've ever been. This is the story of how I discovered quite simply the truest love of all. 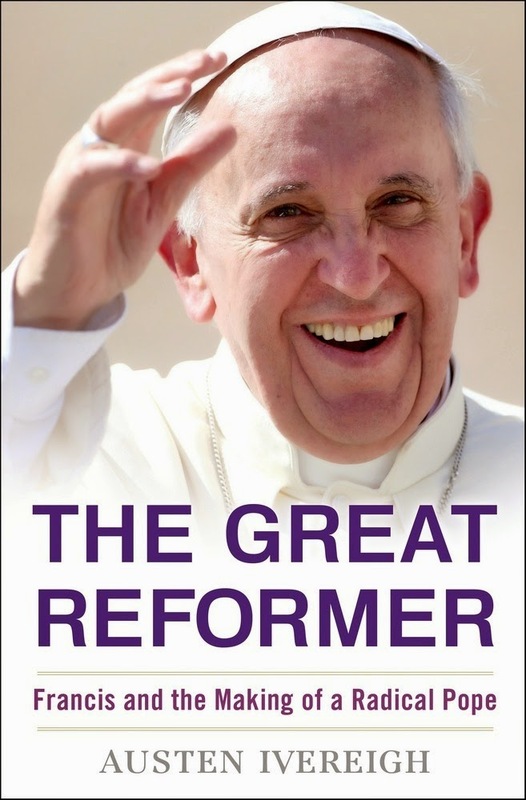 An expansive and deeply contextual work, at its heart The Great Reformer is about the intersection of faith and politics--the tension between the pope’s innovative vision for the Church and the obstacles he faces in an institution still strongly defined by its conservative past. Based on extensive interviews in Argentina and years of study of the Catholic Church, Ivereigh tells the story not only of Jorge Mario Bergoglio, the remarkable man whose background and total commitment to the discernment of God’s will transformed him into Pope Francis--but the story of why the Catholic Church chose him as their leader. With the Francis Revolution just beginning, this biography will provide never-before-explained context on how one man’s ambitious program began--and how it will likely end--through an investigation of Francis’s youth growing up in Buenos Aires and the dramatic events during the Perón era that shaped his beliefs; his ongoing conflicts and disillusionment with the ensuing doctrines of an authoritarian and militaristic government in the 1970s; how his Jesuit training in Argentina and Chile gave him a unique understanding and advocacy for a "Church of the Poor"; and his rise from Cardinal to the papacy.